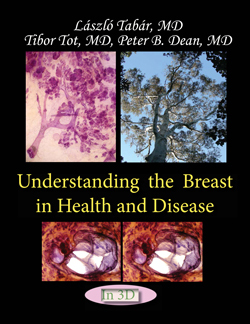 by Course Director Professor emeritus László Tabár, M.D., F.A.C.R. 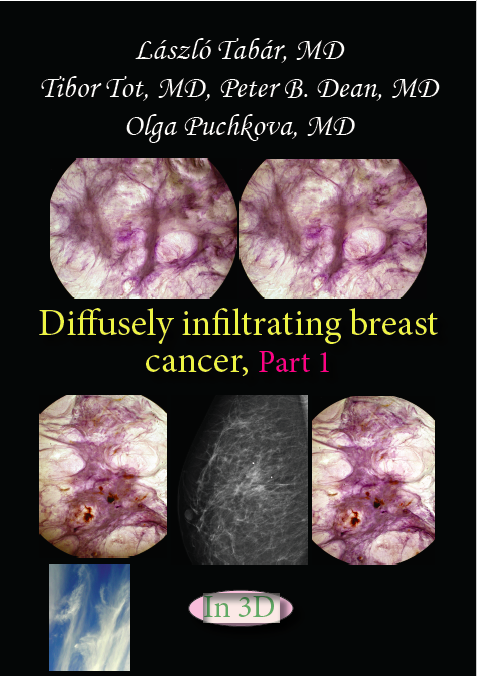 (Hon) and an Internationally-renowned Faculty. 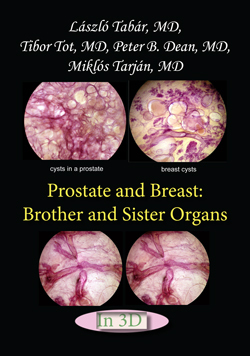 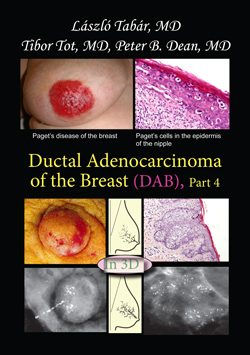 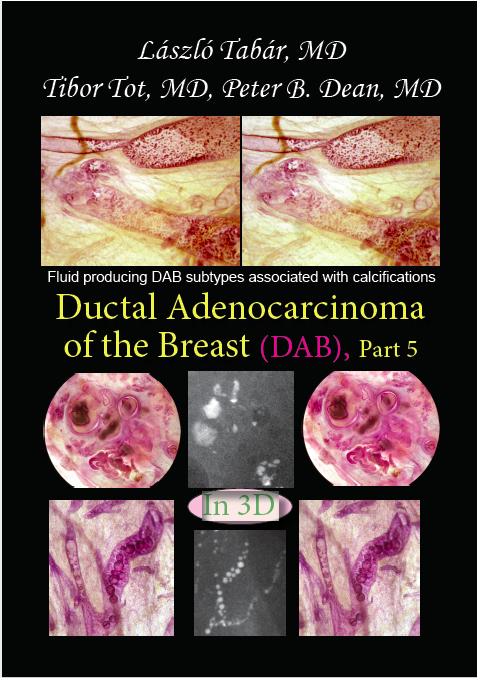 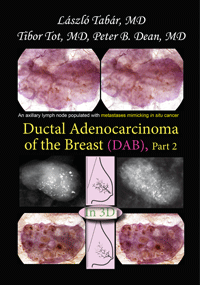 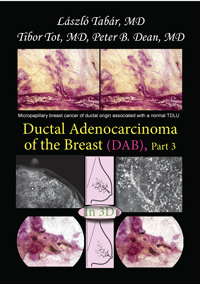 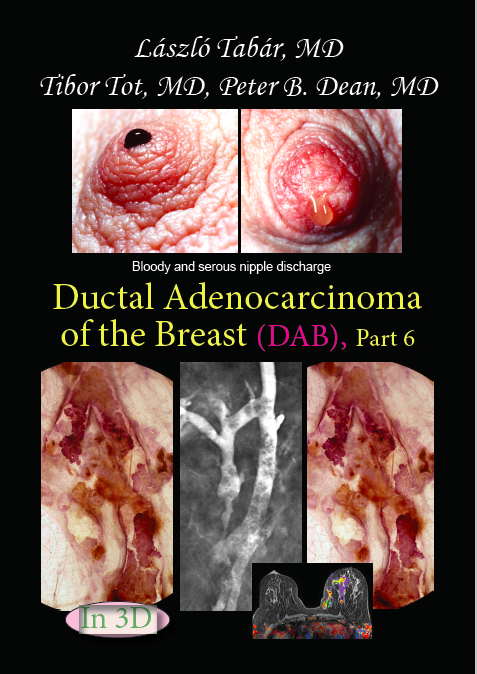 Dr. Tabár and his colleagues have published a series of 3D Books designed to educate physicians and patients on the importance of early diagnosis of breast and prostate diseases. 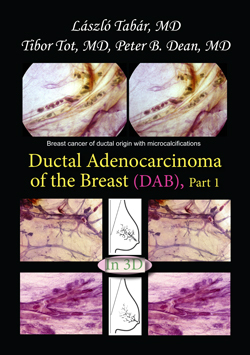 To learn more about each book, click on the covers below.